Why - Solar Pumps ? 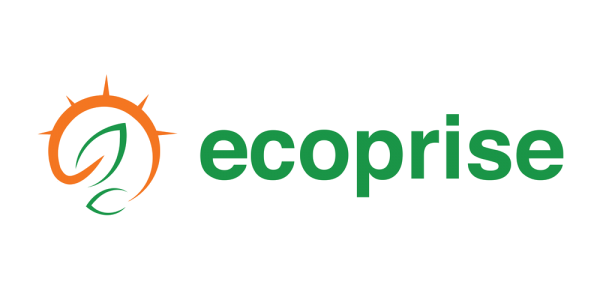 ecoprise designs, sells and installs sustainable energy solutions for underserved communities. We create economic, environmental and social impact. Call 9801165068, 9802065063 or INBOX us. For purposes of this Agreement, “Service” refers to the Company’s service which can be accessed via our website at https://meroecoprise.org or through our mobile application. The terms “we,” “us,” and “our” refer to the Company. “You” refers to you, as a user of Service. Are you looking for a SOLAR LOAN?